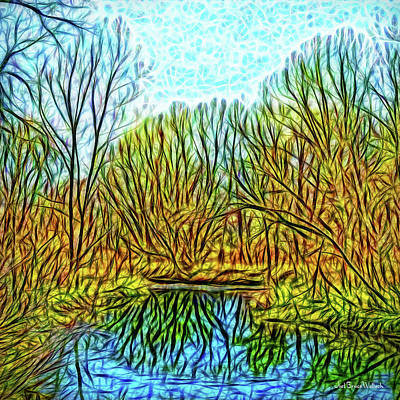 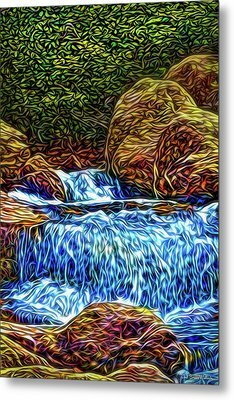 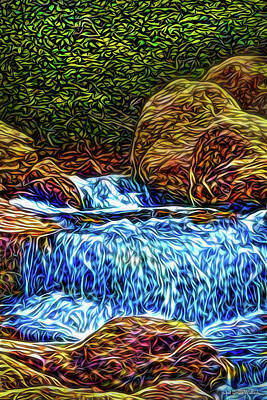 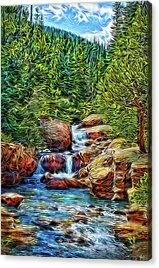 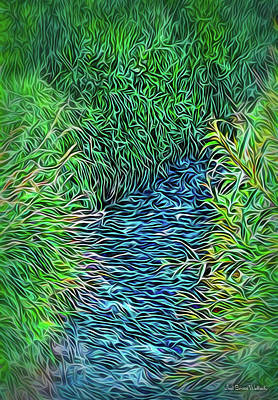 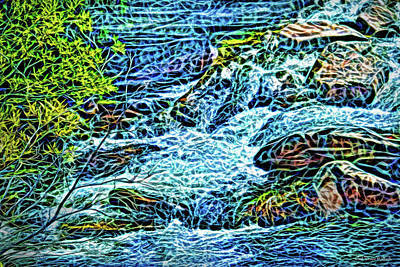 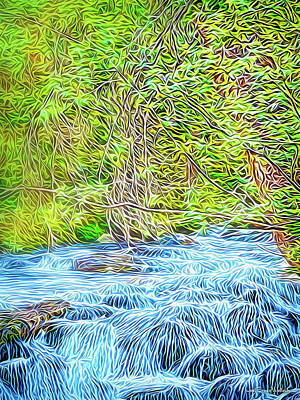 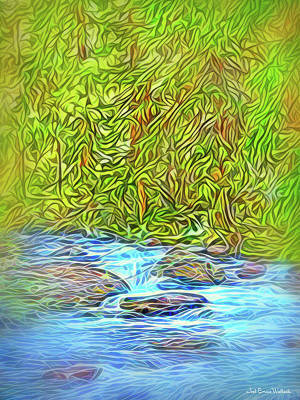 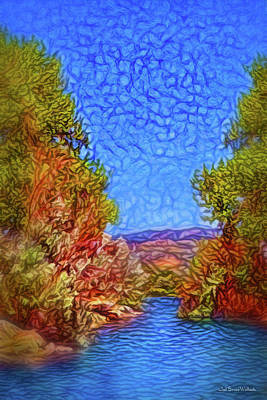 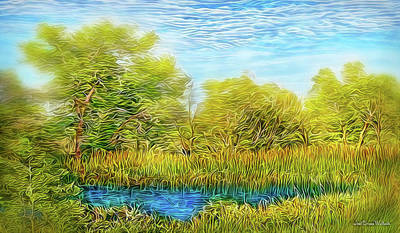 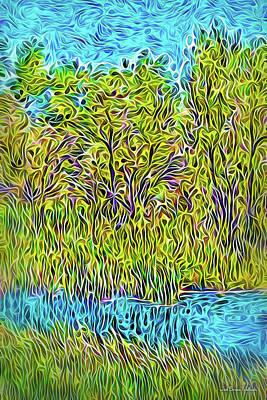 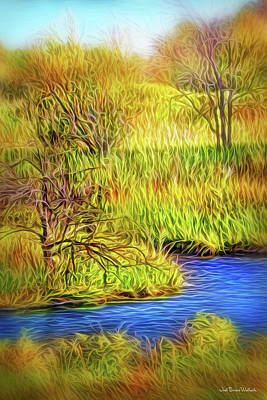 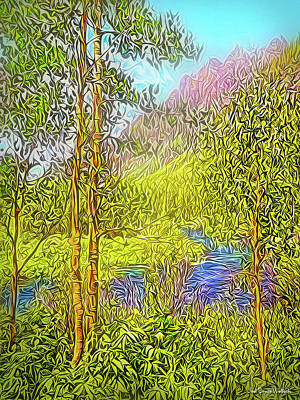 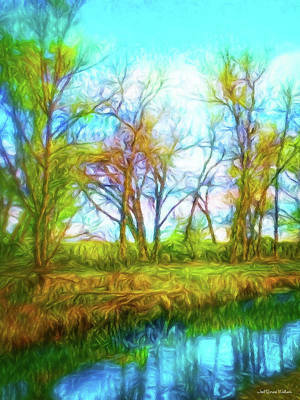 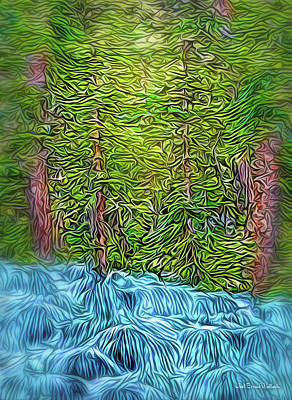 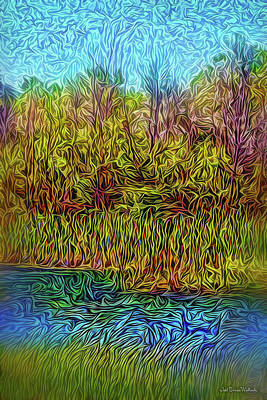 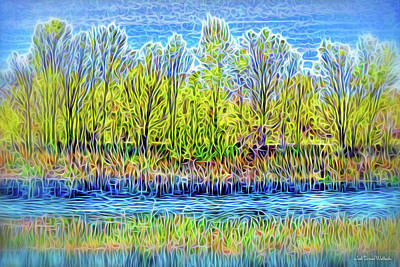 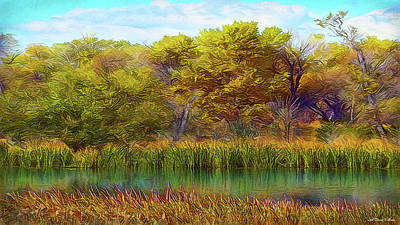 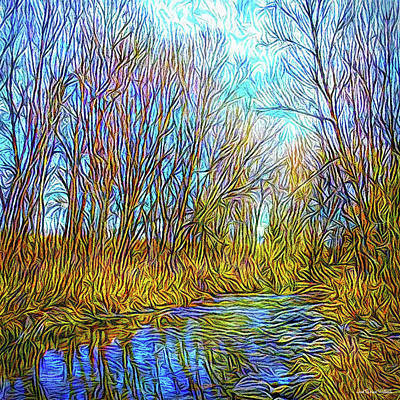 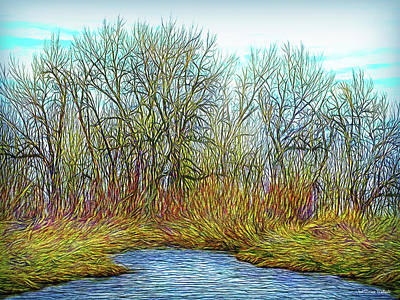 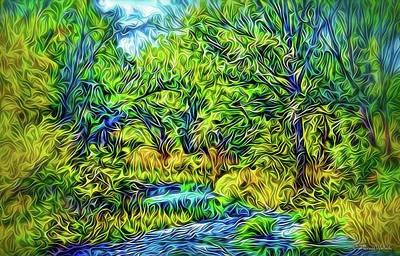 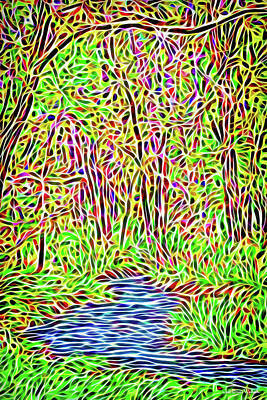 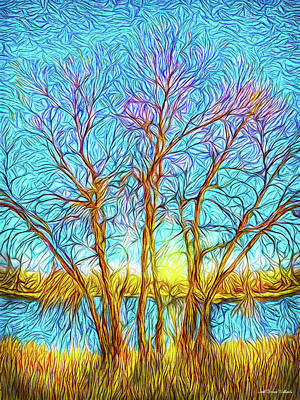 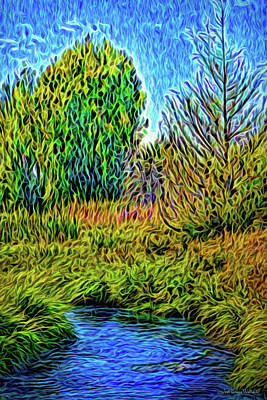 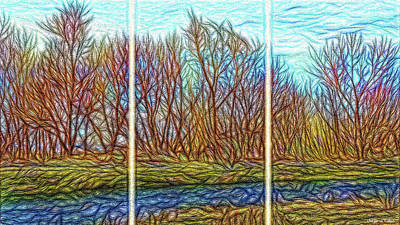 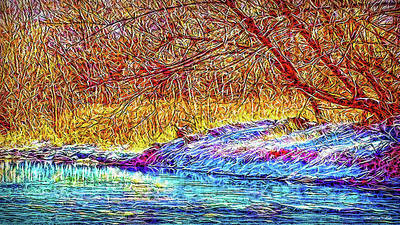 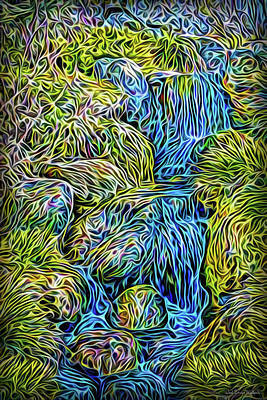 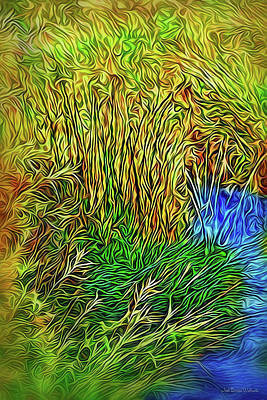 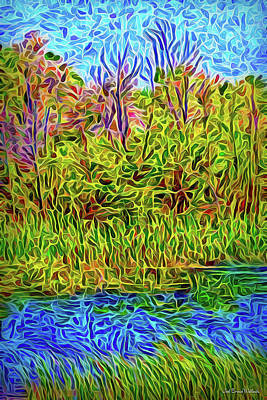 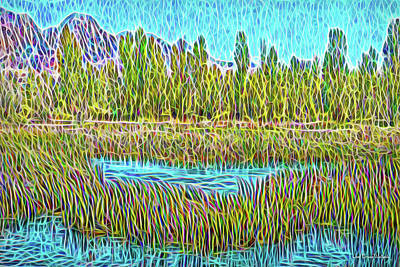 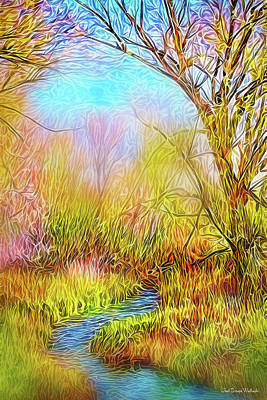 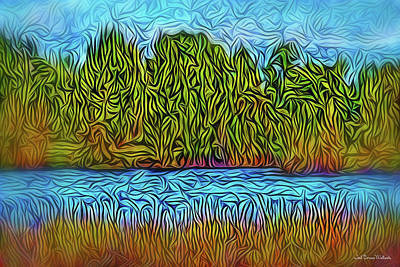 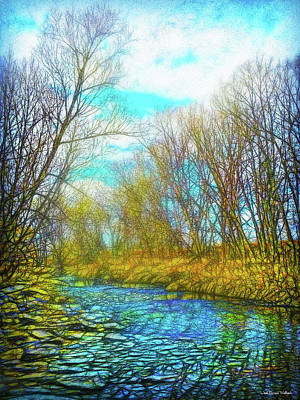 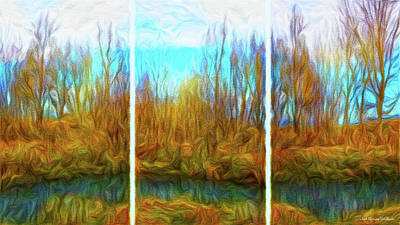 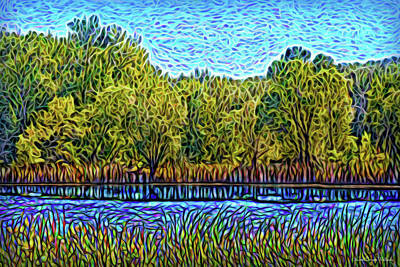 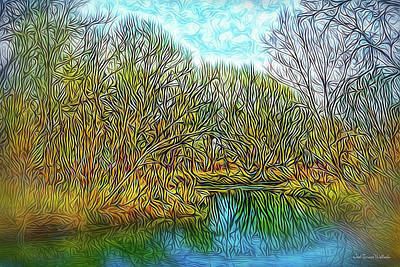 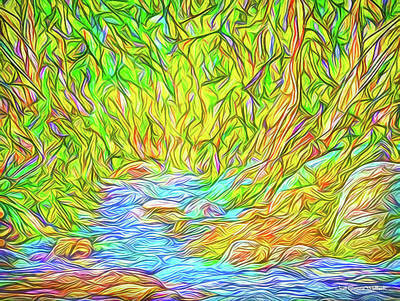 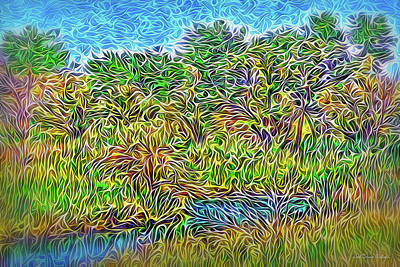 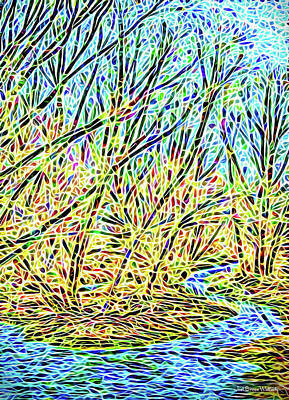 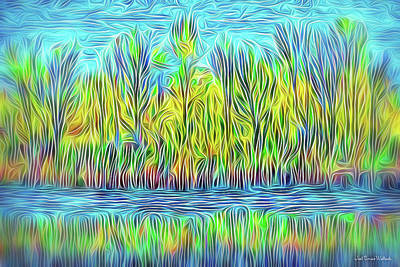 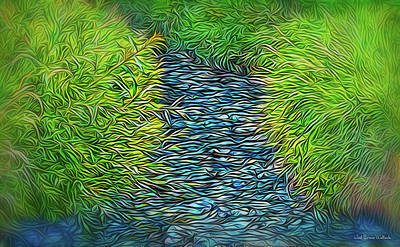 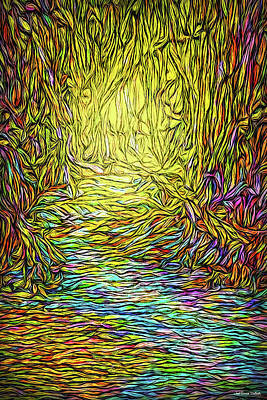 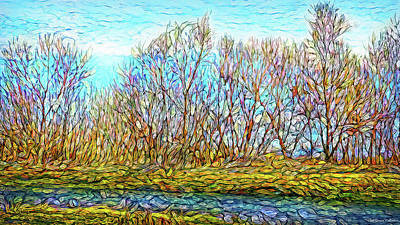 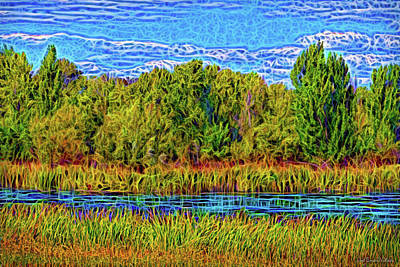 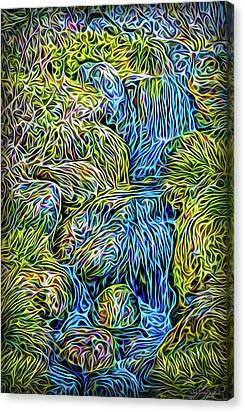 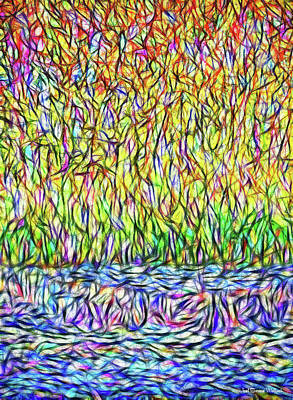 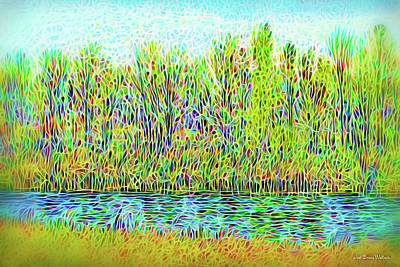 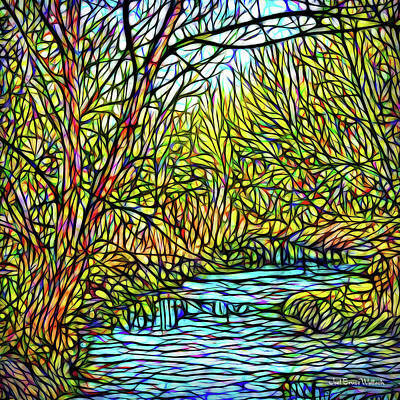 As you gaze upon the river, enlivening energy is activated within you. 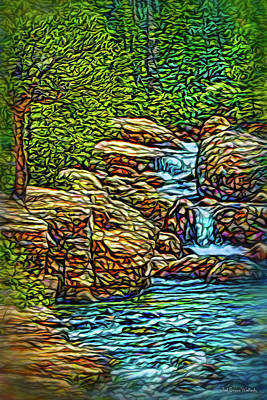 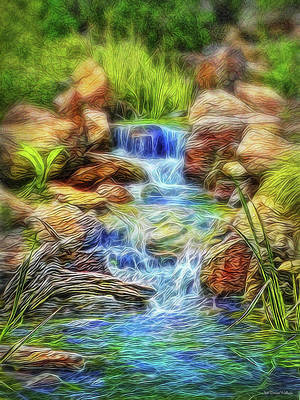 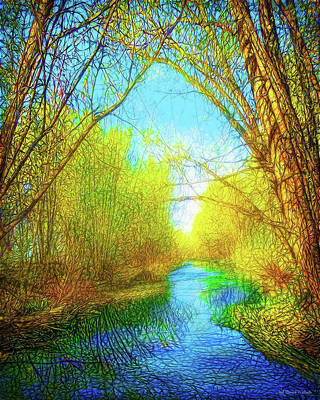 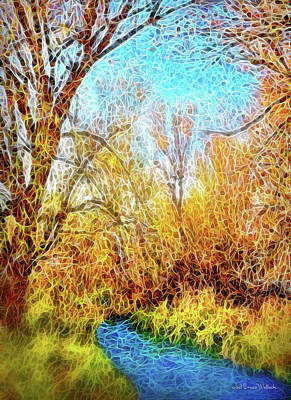 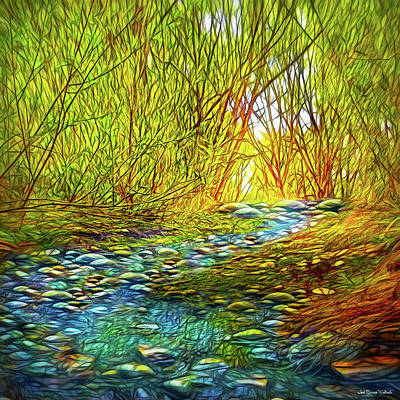 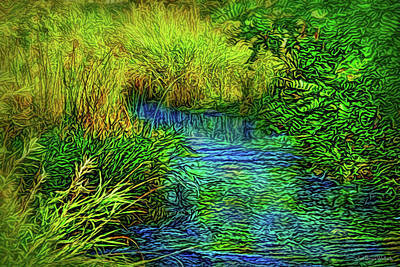 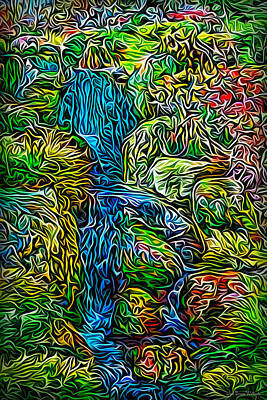 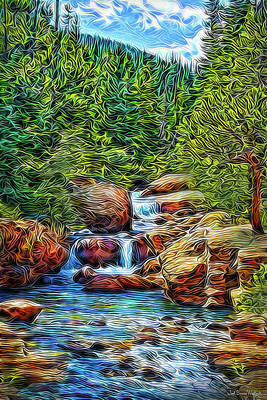 It is your own streaming consciousness, which helps you feel more alive and in the flow. 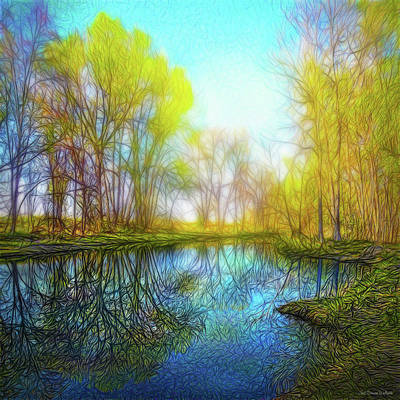 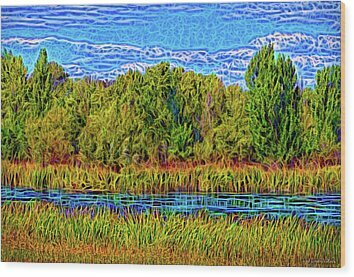 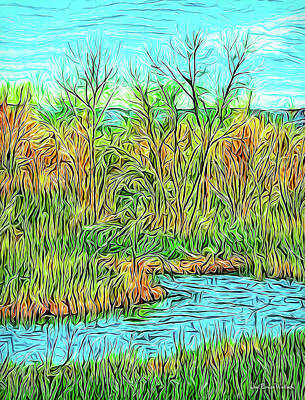 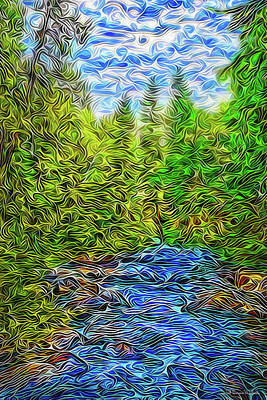 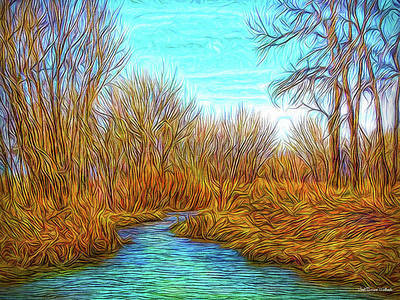 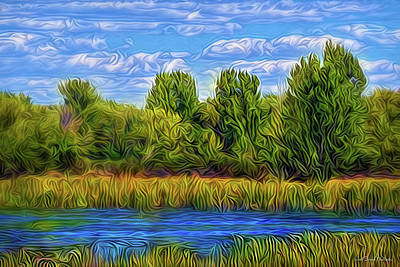 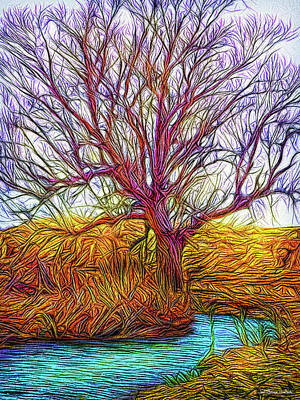 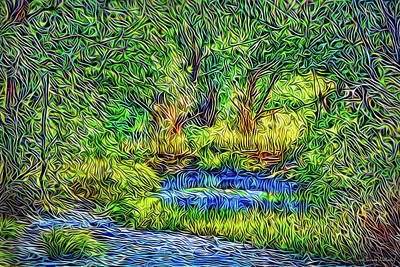 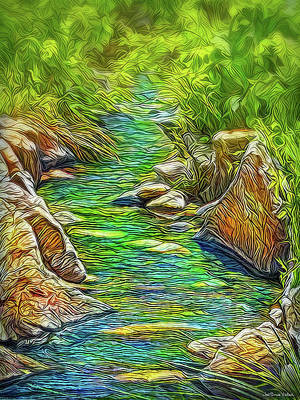 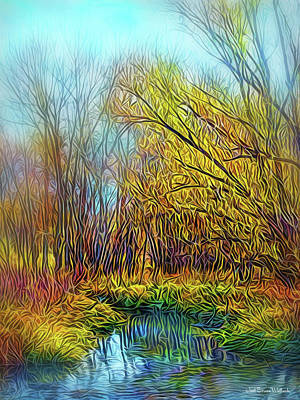 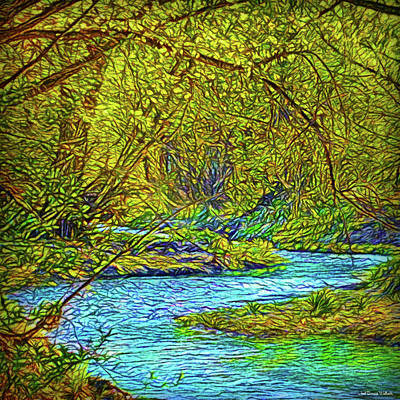 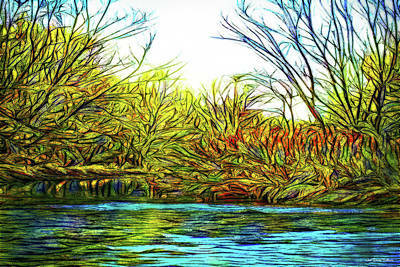 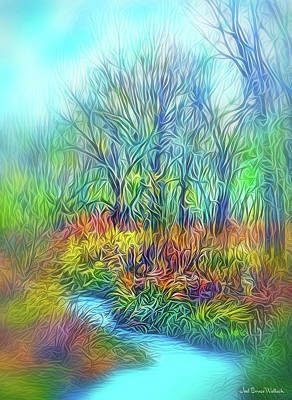 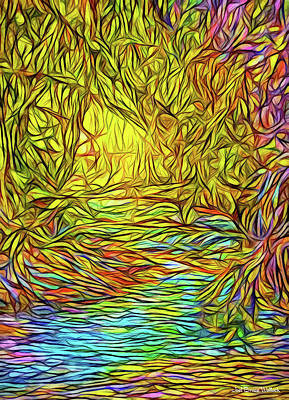 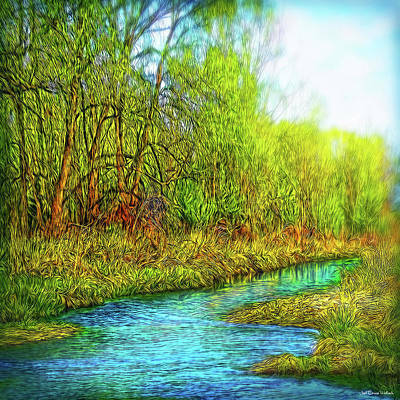 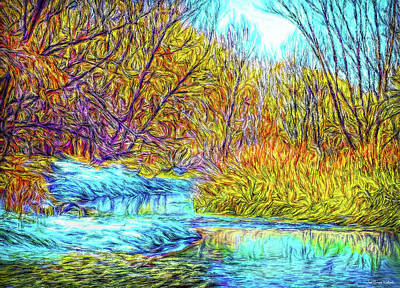 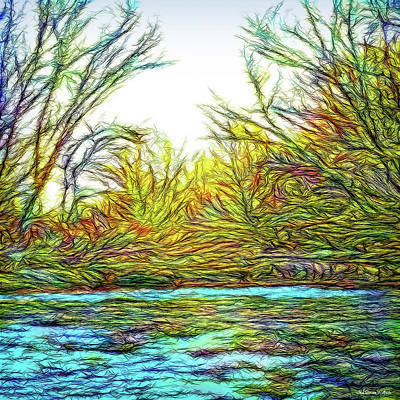 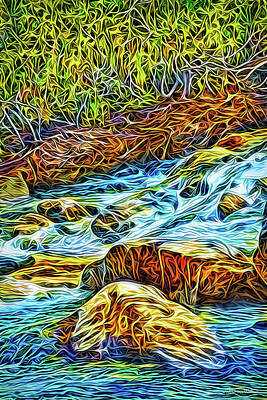 A moving river even helps your mind flow more creatively, and helps your heart relax and experience a deeper connection with the universe.